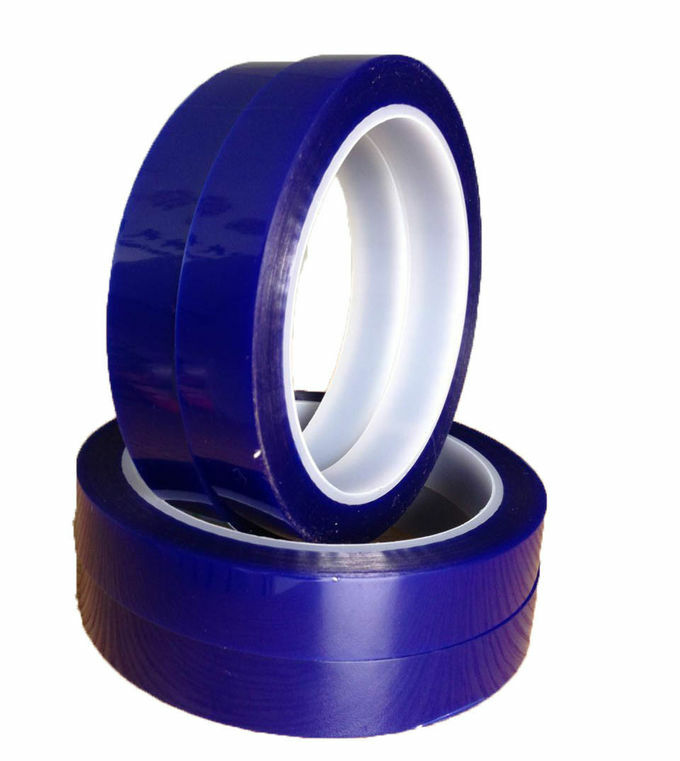 Splicing tapes are available in a variety of carriers with different adhesive systems. 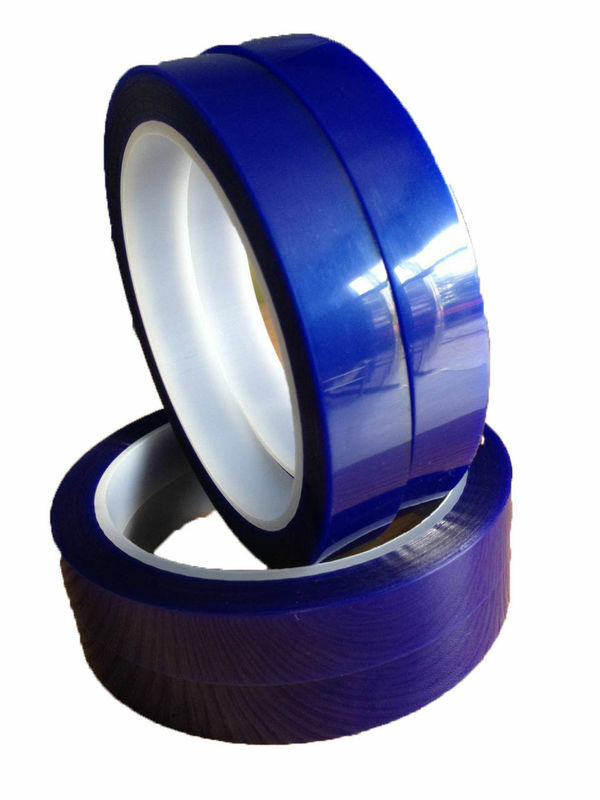 1.For masking printed circuit boards during solder stripping and precious metal plating of fingers. 2.Splicing of silicone coated papers.